Myoglobin is a primary iron, and oxygen-binding protein of muscle tissues and levels can be an important diagnostic biomarker for acute myocardial infarction, myocardial necrosis, or other cardiac diseases. The establishment of myoglobin recognition systems is important because of its protein’s structural and functional values in physiology, biochemistry, and diagnostic value in some damaged muscle tissue and cardiac diseases. 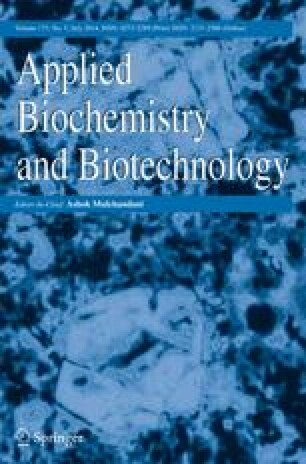 For this purpose, we used molecular imprinting technique for myoglobin recognition from aqueous solutions and human plasma. In the first step, myoglobin-imprinted poly(hydroxyethyl methacrylate) (PHEMA) cryogels (MGb-MIP) were prepared, and optimum myoglobin adsorption conditions were determined. Selectivity experiments have been done with the competitive proteins, and myoglobin adsorption from IgG and albumin-free human plasma was studied. The purity of the desorbed samples was determined with SDS-PAGE. The desorption efficiency and reusability of the MGb-MIP cryogels were tested, and it was shown that without any significant loss in the adsorption capacity, MGb-MIP cryogels can be used a number of times for myoglobin recognition and separation.